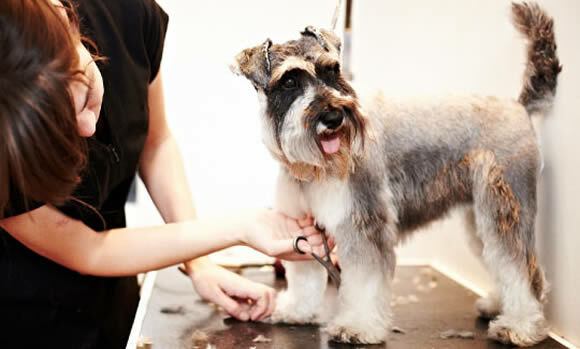 Bruton vets can provide numbers of dog walking and dog grooming services in Bruton. Certain breeds of dog need grooming by a specialist to maintain their coats in top condition and we are happy to recommend local dog groomers for this. Call Bruton Vets for dog grooming in Bruton. To make an enquiry please call us on 01749 813291 or click the button below to contact us online. Everyone knows that exercise plays an important part in creating a happy, healthy and balanced dog. We know it’s not always possible for dog owners to give their pet the exercise they need, so we are pleased to recommend a local, approved dog walker who will tailor their services to your dog’s needs. Please call us on 01749 813291, or click the button below to contact us online, to arrange a dog walker.